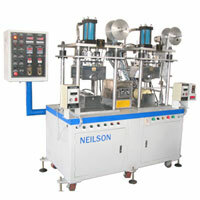 ﻿ HEAT TRANSFER MACHINE - NEILSON HOT STAMPER MACHINERY CO.,LTD. 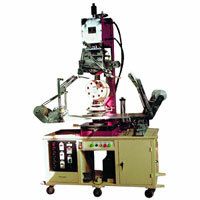 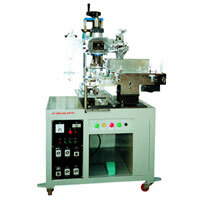 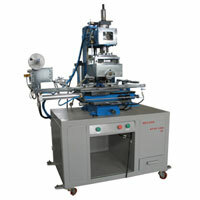 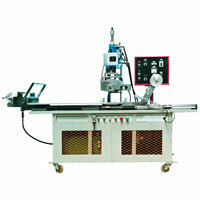 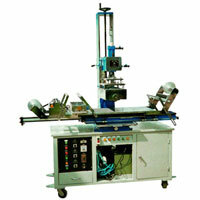 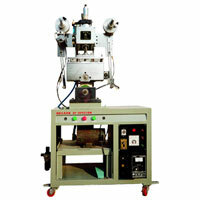 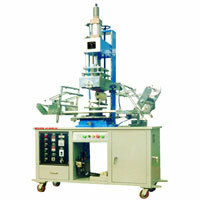 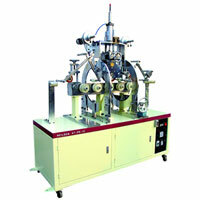 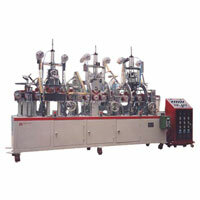 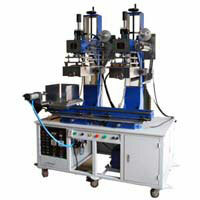 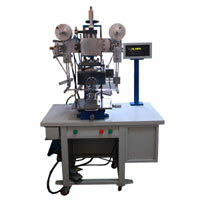 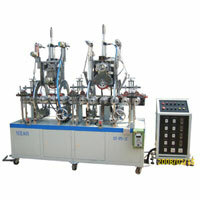 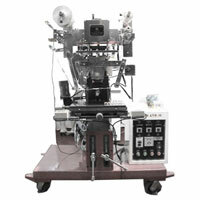 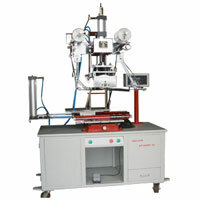 Heat Transfer machine is a kinds of the printing process which is capable to make a many color printing in one process. 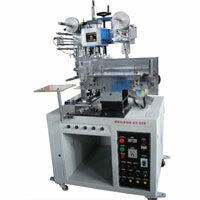 Compare with the traditional printing process “silk screen, pad printing.” Heat Transfer Machine and film could provide much high quality printing, stability, and at the same time you will be able to save more cost, “because one man could operate one machine, and by using heat transfer printing system, there is no need a dry process, and it is more environmental protection.” So if you consider to increasing the quality of your products, and reducing the cost, please feel free to contact with us.